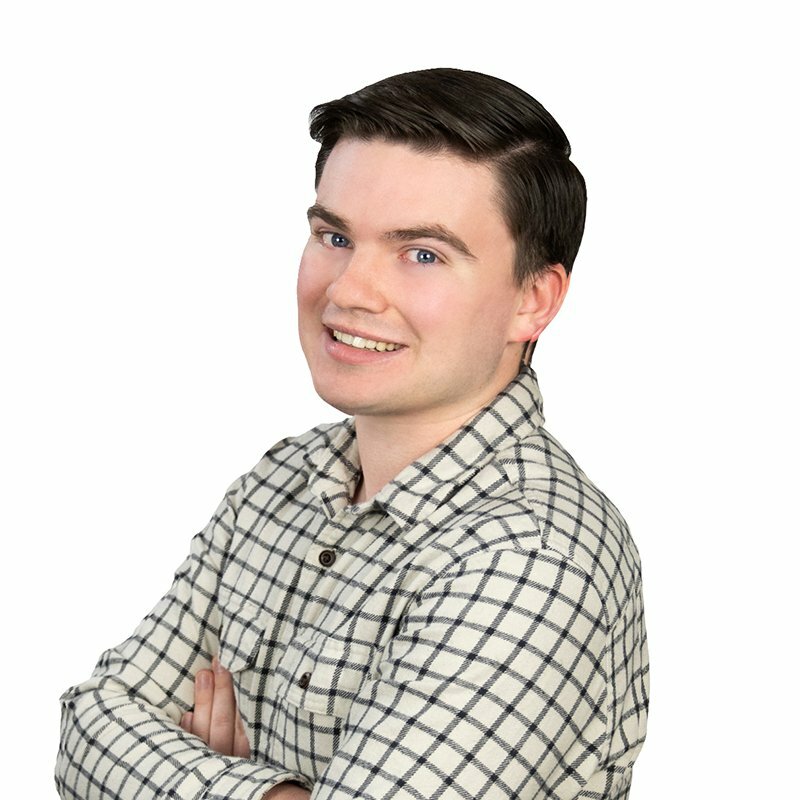 Increasing your marketing presence is a constant effort! Making it feel like if you pause your marketing efforts for a second, you risk being left behind. So what marketing tools do you use to target your customers? It's a question that can mean success or failure for your company. You need a tool that will help you get the most bang for your buck, utilizing your marketing dollars as efficiently as possible. Something that your customers are going to want to hold on to. So, what is the answer to this problem? You are not going to find it on a billboard or in a magazine advertisement. Your solution is probably attached to your keys right now. That’s right, key tags! 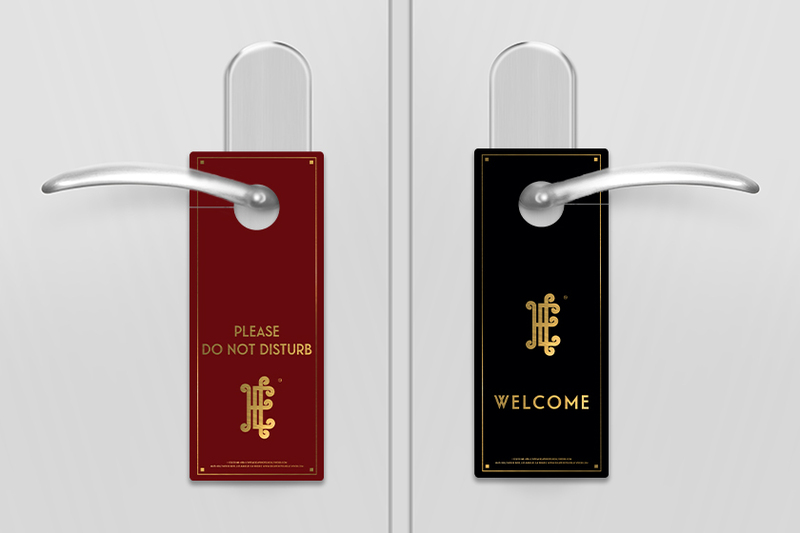 Custom key tags are a very effective version of subliminal advertising. Think about it, they serve a useful purpose and your customers won’t even realize they are being marketed to. 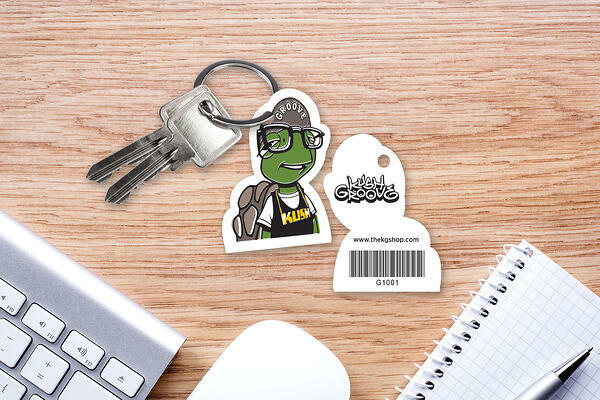 Other marketing tools can be ignored, but custom key tags will be seen every single day! Reminding customers and potential clients alike that your brand exists. Plus, these little guys won’t cost you an arm and a leg like other marketing mechanisms. 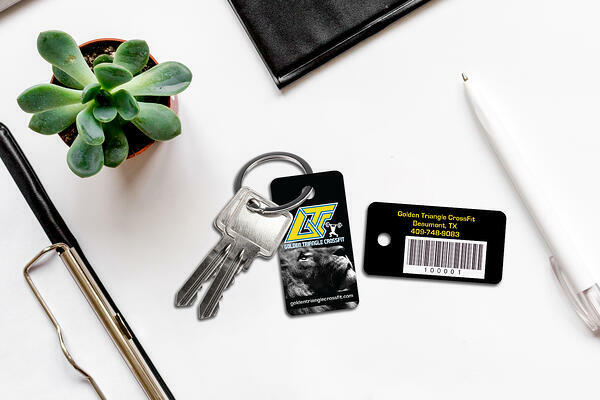 Do not let their small size fool you, key tags can serve many purposes and are the ultimate cost effective marketing tool. It's time to cut down on the countless hours spent collecting consumer research. Instead of creating customer case studies, use your membership key tags to collect customer data. With information right at your fingertips, you can get to know your customers in seconds. This saves you the inconvenience of extra work and gives you more time to focus on strengthening relationships. Add barcodes or QR codes to your membership key tags to make collecting your data efficient and convenient. With one scan, all your client's information will pop up on your screen. Their account information, what they've purchased or the different promotions they've interacted with. Having this data available for you to analyze makes learning about your customer's tendencies easy! How Can You Use Membership Data To Benefit Your Company? Use the data from your membership program to adjust prices, prepare staff and improve the customer experience. Being able to tailor to your customers goes a long way towards creating a loyal customer. Helping your company grow and reach new heights. Maintaining a secure workplace can be challenging for businesses of all sizes. With limited options and high prices, many small businesses simply can’t afford access control systems. 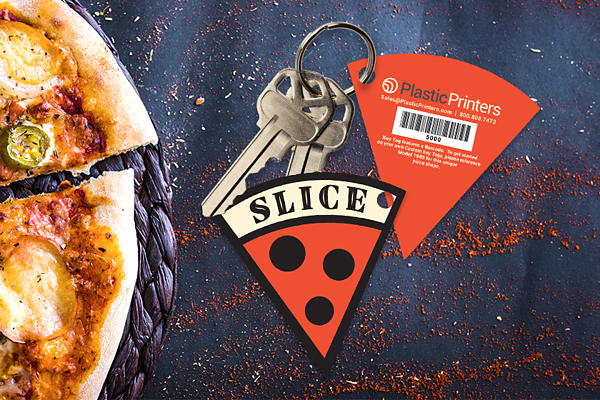 Luckily, plastic key tags can help get the job done for a fraction of the price! Most people wouldn’t think of increased security as a benefit of custom key tags. But they have the power to limit access to your facilities and monitor who is entering your facility. Acting as an access pass, your key tag helps you to maintain a safe and productive workplace. If you need secure access, scan enabled check-in probably would not be the best option. But for many businesses, key tags are the solution to a costly issue: monitoring who comes in to their facility. All you need is some software and a barcode scanner. Simply put one of your employees near the entrance and assist each customer as they check-in. This allows them to keep an eye on everything and keep non-members out of your building. Let's face it, customers deserve to be rewarded! Whether its coupons, discounts or some other benefits. 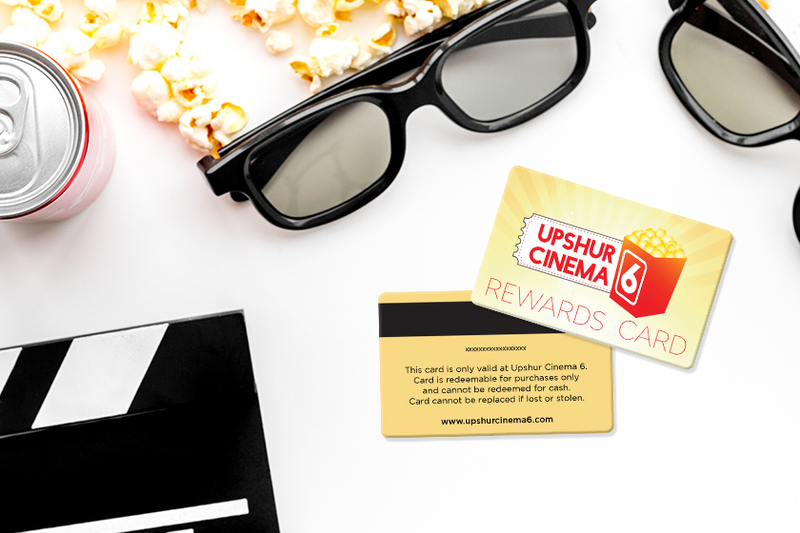 A simple rewards program helps boost your customer's day and shopping experience. Simply add a barcode or QR code to your key tag and you are ready to distribute rewards to your customers. Save money by keeping customer's loyal. It's been said before, but I'll say it again: acquiring a new customer is 5 times more expensive than retaining an existing one. Those are big numbers! 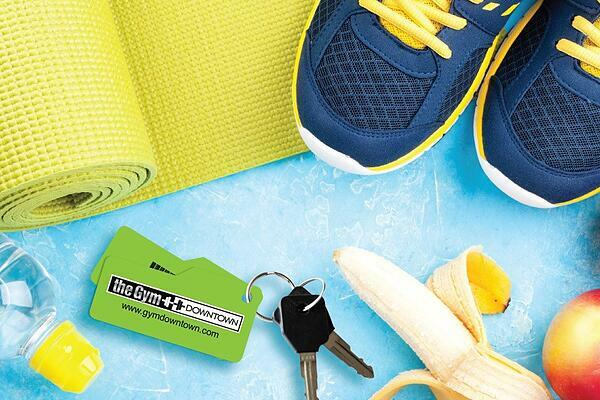 Loyalty and reward key tags are an easy way to help you retain and grow your client base. By showing customers that you value their business, you create a superior shopping experience. Giving them a reason to choose you over competitors. Here's an example of a rewards program in action. The retail giant, DSW, was one of the first shoe stores to use a rewards program. Their program resulted in 95% of their sales coming from loyalty members. The stats don't lie - customers value convenience. They like knowing that they can go back to a store and find everything that they need. 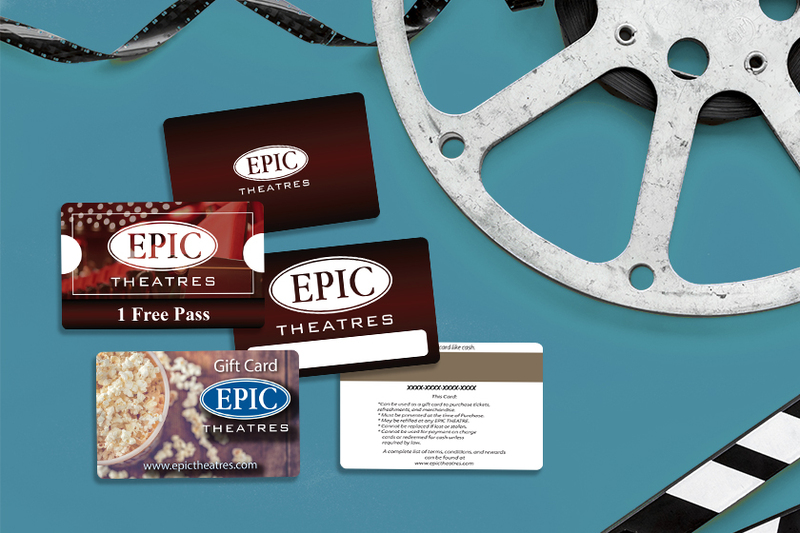 How many gift cards did you receive this holiday season? Total spending is rising with over $100 billion spent on gift cards annually. That's huge! We are at a point where offering gift cards is almost essential - your customers expect to be able to purchase them. Everyone wants them because they make for the perfect gift. That's probably why you received so many this holiday season. In addition to a great gift, they also bring great opportunities for company's that sell them. 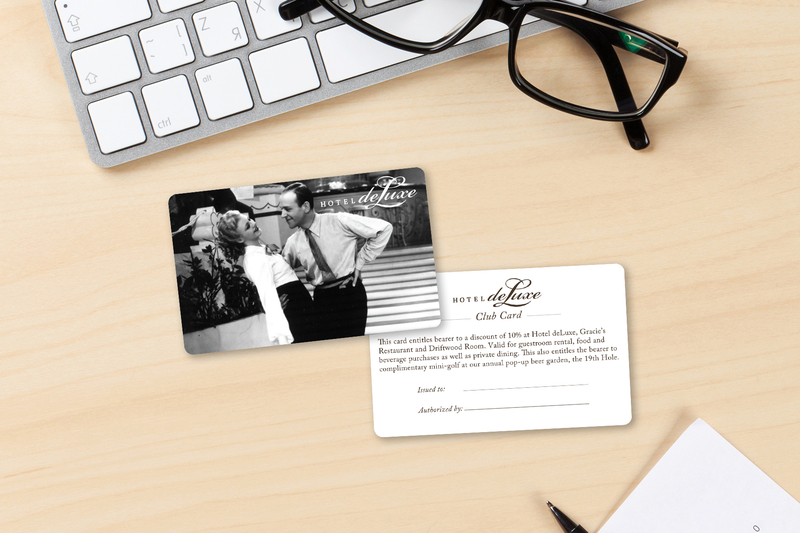 Each gift card spreads word about your business to people who aren't familiar and brings in new customers. Talk about a win-win! If you do not have the funds to invest in full size cards, key tags are a great alternative. The smaller size of a key tag offers a cheaper option to a regular size gift card. All while maintaining the professional design that captures the image of your business. The sky is the limit with custom key tags! 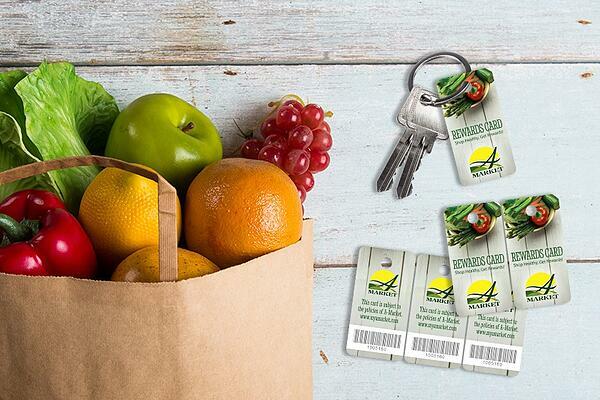 If you have any questions about how key tags can fit your business reach out to our experts today. We are happy to help!